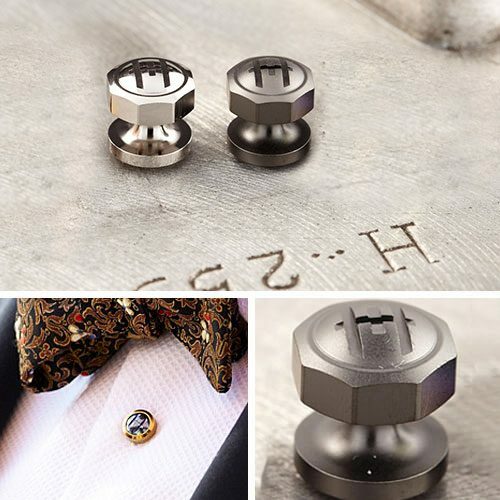 Turned and milled from solid bars of steel, UM839 precision-machined uniform shirt studs are the perfect complement to M8 series cufflinks. The UM839 is a solid, one-piece shirt stud with a milled octagonal profile. 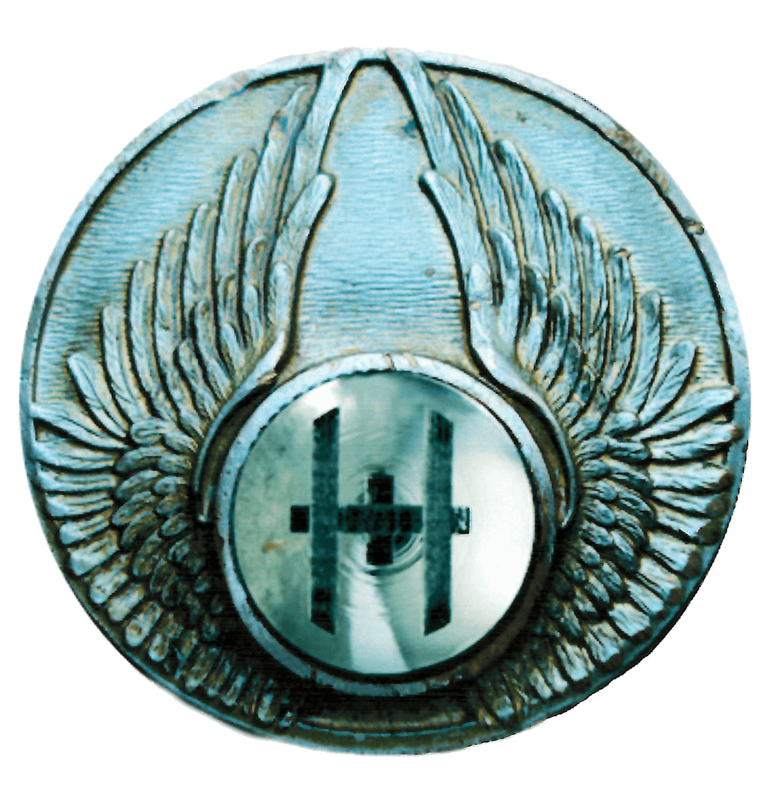 These shirt studs are available in various PVD and DLC finishes and are furnished in sets of (5) as opposed to the industry standard of (4). The fifth stud enables accommodation of tall or custom shirting that provides (5) stud holes, for example on formal shirting to be worn sans cummerbund, or simply serves as a spare if not required.